Honest feedback from your own guests in larger quantity than any public review site is the best source of data for both strategic decisions and running quick experiment with immediate results on guest satisfaction. We are on a mission to provide hotels with the best holistic approach to digital guest communication by unifying all tools hotels need to communicate with their guests in one beautiful and easy-to-use system. Our tool integrates Pre-Stay welcome e-mails & commission-free up-selling, In-Stay chat & feedback, Post-Stay feedback & reputation management and Next-Stay marketing campaigns and website chat. With all guest communication in one single tool the hotel is able to offer a guest journey composed of a single conversation and experience, where the hotel is able to learn more about the guest with every single message. 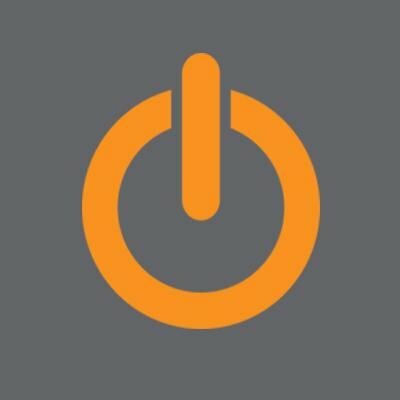 Want to find out if Loopon is the best fit for your hotel? Want to find a reference in your network who uses Loopon ? Best personal support ever. Ever. Easy navigated and overall easy to find what you are searching for combined with good export possibilities. Translated: I like that we can follow developments, target each department, order reports, respond directly to the system and interact with customers. It is also very good that we can search for keywords to see if there are many who "complain" on the same things, another thing that is very good is that recurring customers are categorized so that a parent's feedback is available to follow quickly and easily in overview. Att vi kan följa utvecklingen, målstyra varje avdelning, beställa rapporter, svara direkt i systemet och interagera med kunderna. Det är dessutom väldigt bra att vi kan söka på nyckelord för att se om det är många som "klagar" på samma saker, en annan sak som är väldigt bra är att återkommande kunder kategoriseras så att en stammis feedback finns att följa snabbt och enkelt i översikten. Loopon gives us as hoteliers a good summary of what the guests think about our hotels. 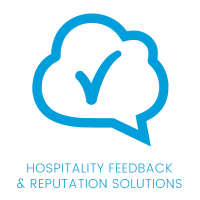 Both through the loopon questionnaires but also through all the other sites were guest reviews are collected (booking, facebook, tripdvsor etc...) What truly stands out is the level of speed and efficiency when it comes to the support. I have always experienced quick and understandable answers to my questions. Another thing that comes to mind is that the system always works. Very rarely do we have any problems. Unfortunate that when comparing with other hotels, no minimum amount of reviews is demanded before you´re in the "competition" with other hotels. It's enough to have one top-score review to be in the lead for the whole month. For all changes the staff of Loopon have to be involved. For some text changes it would be nice to have possibilty yourself, the smaller changes. Then again the staff reply quickly and fixes without a problem. Advice to others: Make sure to get a good introduction, there is many things that can be managed easily within the system once you know. Get some keystaff involved, together you will see possibilities and Loopon can easily respond.